is hand made with real leather. for show circus and decoration. 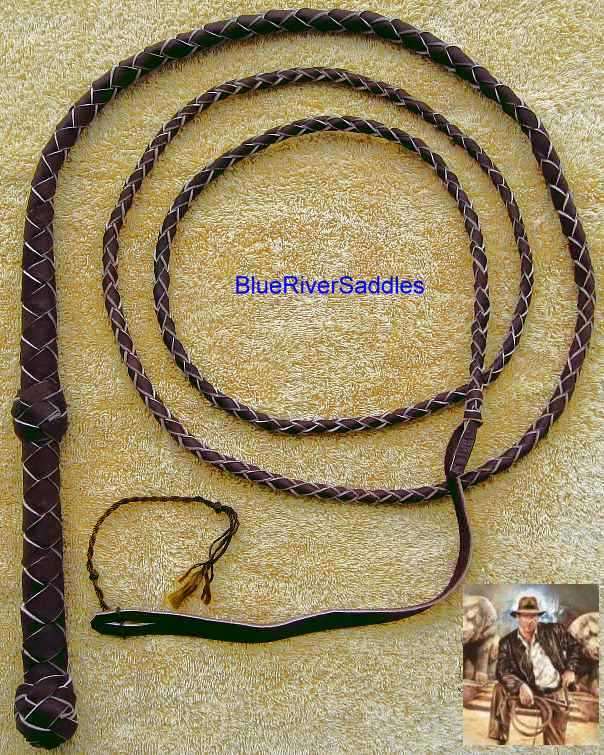 Please use this whip with care it can do damage. CLICK ITEM BELOW TO SEE ALL PRODUCTS IN A CATAGORY!